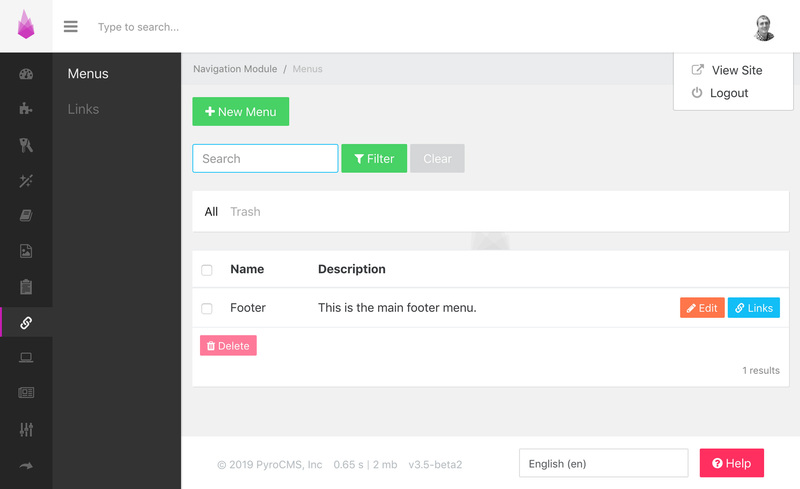 The Control Panel for PyroCMS is a web GUI (graphical user interface) that provides a convenient way to manage your application. 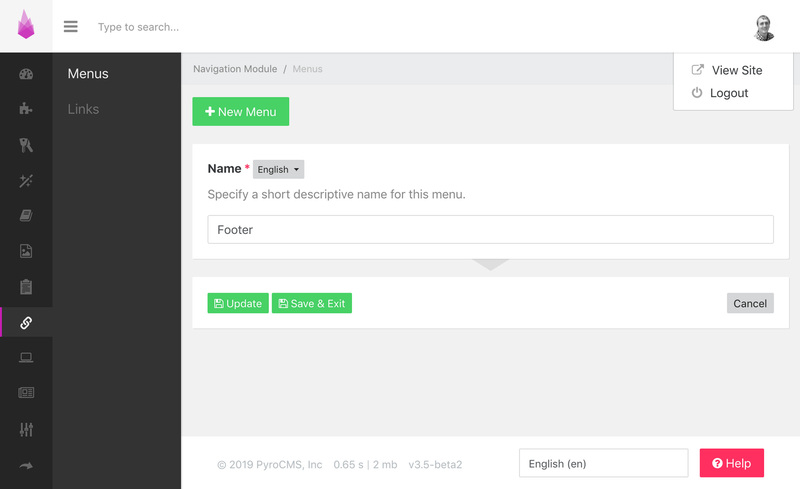 The PyroCMS control panel is consistent, easy to use and not overwhelming. Power users will love the subtle workflow shortcuts and new users will appreciate the inherent simplicity and organization. You can access the control panel by heading to https://yourdomain.com/admin. You can manage users, roles and their permissions with the Users Module.